The VPN Lab - VPN Guides - Kodi Guides - Does PureVPN Work With Kodi? Does PureVPN Work With Kodi? 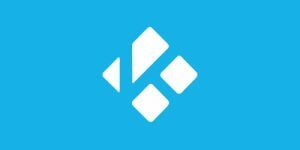 Kodi, the platform previously known as XBMC, is a completely free, open-source media player app launched by the XBMC Foundation, a famous non-profit tech organization. It is undoubtedly the leading platform when it comes to the finest content streaming. However, certain loopholes in online security make it almost impossible to enjoy the platform altogether. In order to circumvent these loopholes, Kodi users have rushed toward VPN services that can keep them secure online while they enjoy uninterrupted streaming of their favorite music, games, movies, and shows on Kodi. Pure VPN is one of the most reputable VPN providers on the market with fast connections and servers pretty much everywhere in the world. It is budget friendly (especially with a long-term subscription) and offers an impressive set of features, but does it work with Kodi? Read on to find out. The answer to this question really depends on your preferred security levels during your online sessions. You technically do not need a VPN in order to run Kodi, but it becomes a necessity if you want complete access to all the available add-ons. You can currently download hundreds of different Kodi add-ons, but you will not be able to use a great deal of them due to geographical restrictions. PureVPN will erase those digital borders for you and allow you to use all the add-ons you download regardless of your current location. The second benefit of using a VPN with Kodi is increased online security. So, yes, you can absolutely use Kodi without any VPN software – but should you use it without a VPN is a whole different question. Our answer to this one is a resounding NO since you will be exposing yourself to countless online entities just looking to get your browsing data, online habits, and confidential information. Pure VPN does work with Kodi and allows you to put insurmountable virtual barriers between your online activity and all sorts of prying eyes, from your ISP to the government. It will also help you bypass geo-restrictions and allow you to stream your favorite content and use the best Kodi add-ons from pretty much anywhere on the planet. Installing PureVPN for Kodi is also very simple. Just click on the add-on in your library and you will be redirected to a dedicated download page for your device. The process will begin automatically. 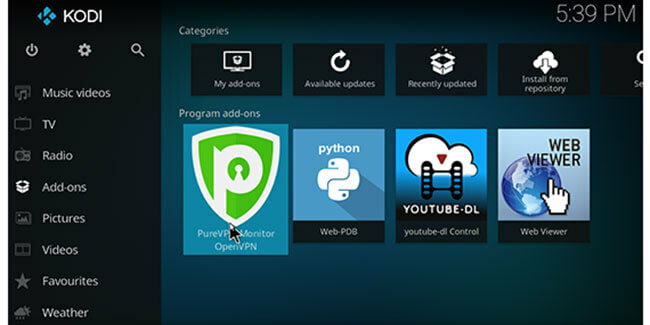 When Should I Use PureVPN With Kodi? You should be using your Pure VPN app with Kodi all the time. Short of that, some add-ons require higher levels of privacy protection and come with more strict censorship measures, such as add-ons with geo-location restrictions (Netflix, NBC Sports, Hulu, BBC iPlayer, Amazon Video, IceFims, and many others). Many of the available add-ons source the streamed data from torrents (like Acestream), which are known to record IP addresses of file-seeders. PureVPN for Kodi will allow you to freely browse the Internet and connect to different VPN servers all over the world through its global network. It will also mask your IP, making you completely invisible to hackers, cyber-criminals, and third-party agencies. Pure VPN will protect your online anonymity while ensuring blazing-fast streaming speeds regardless of your current location. 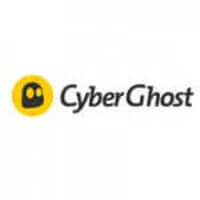 In other words, you will be completely undetectable on the web and you will not have to worry about your ISP throttling your speed or any third parties monitoring your online activities.